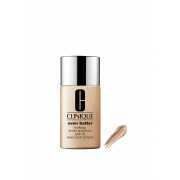 For improved clarity and SPF 15 protect against future darkening choose Clinique Even Better Foundation. With moderate to full coverage that will leaving the skin instantly perfected with a unique mineral blend that glides on effortlessly. 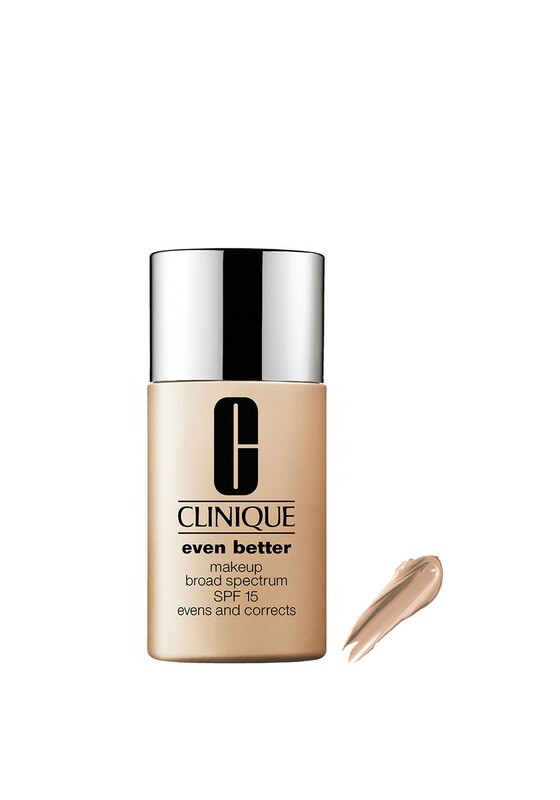 For continued benefits partner with Even Better Clinical Dark Spot Corrector for that perfectly even skin tone.